Treasure hunts are an excellent way to keep kids amused for hours. 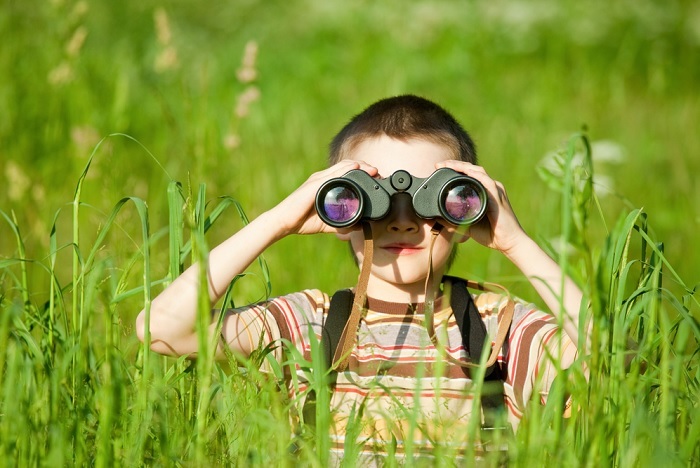 A well planned amazing treasure hunt for kids opens up the kids’ imagination levels. Such plans need some time but are interesting enough. Kids solving the challenges of these treasure hunt puzzles. Whether you plant it in the middle of a big birthday event or just for an afternoon amusement anyone can play these amazing games. All it needs is some clues, a pen, pages and some time so you can hide the clues keeping the kids far. Easter treasure hunt – Plan up a Treasure hunt where each and every clue leads to the location where the next clue is hidden. These sets can be procured online from various sites offering treasure hunt sets. A very nice idea is to procure Easter eggs. Make clues to find out these Eggs. Excellent ideas for even children as small as 2 years age. For very small children use colorful paper for clues and draw instead of using words. 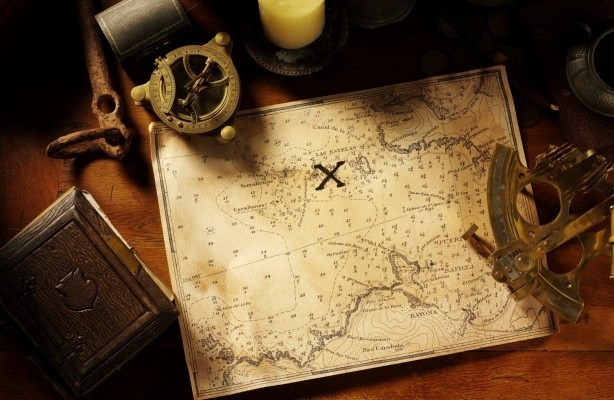 Maps – Using treasure maps and spreading clues can be another great way of making a treasure hunt for kids. You can put some directions using which ultimately the kid can rich the treasure. Treasure can be a handful of cookies or donuts of your kid’s choice. Letters – One can also use letters. The paper to be used must be of the same type. On these spell out letters. Spread these letters. Now let the kid find them out. They will use their intellect and unscramble the letters to figure out the location of the treasure. Objects – Another way of making a treasure hunt for kids is to use objects from everyday use. List all kind of objects whose name your kids have heard before. Now divide the entire group of kids in the any party into teams. Give each team a list which has a separate list of objects. Let them find it out. Pennies – One another exciting idea is to use Pennies. Take a handful of pennies and hide them all across the house. Tell the kids the total number of pennies hidden by you. Let them search till they find out each and every penny. They will spend a lot of time as they will be targeting to reach the total number. Riddles – Treasure hunt using puzzling riddles can be one adventurous idea. Spread puzzles in different papers. Hide the papers. Make puzzles in such a form that one clue will help the kid locate the next paper. Every time one utters the word treasure hunt to a kid you can see a really big smile. Kids are filled with excitement and activities. They love spending fun acts all the time. They are a bundle of energy which needs to be channelized to a positive direction. 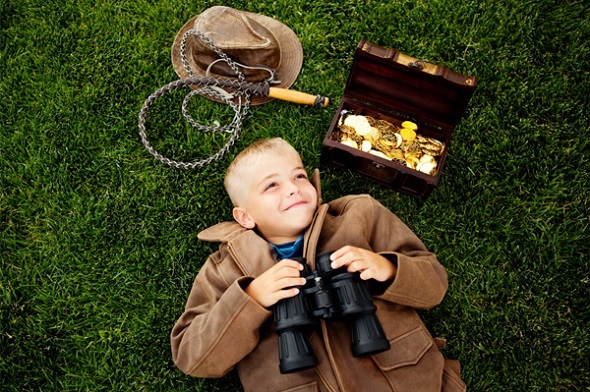 Treasure hunts for kids can be an ideal way to keep them engaged and entertained. Treasure games are available online to buy at Amazon Sale at almost half their price. Amazon even has lots of toys, games, puzzles, big boy’s games & much more to offer to its customer at an amazing price.